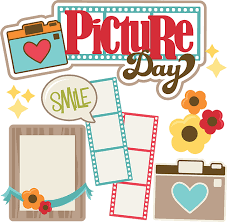 Tuesday, October 9th is fall picture day! Please check out the attached link for more information. https://lifetouch.com/, click on Find your Picture Day, choose School State (CA), choose School City (Oroville), type in school name (Golden Hills).